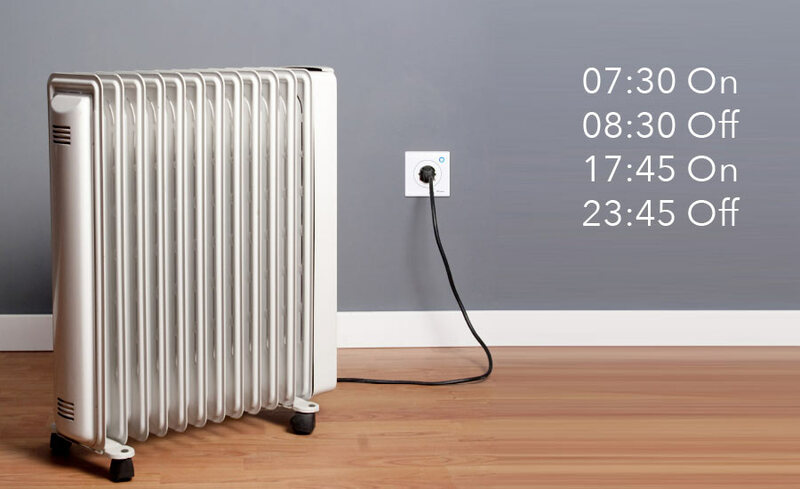 With the power tracking and schedule timer, you can easily know where your electricity was being drained and start to save money by cutting down the wasted operating hour. You may have experienced waking up due to the room being too hot or too cold. With Yoswit, we can help to adjust the temperature or turn off the air-conditioner when you are at deep sleep and turn on before you wake up. So you won’t feel too hot or cold. 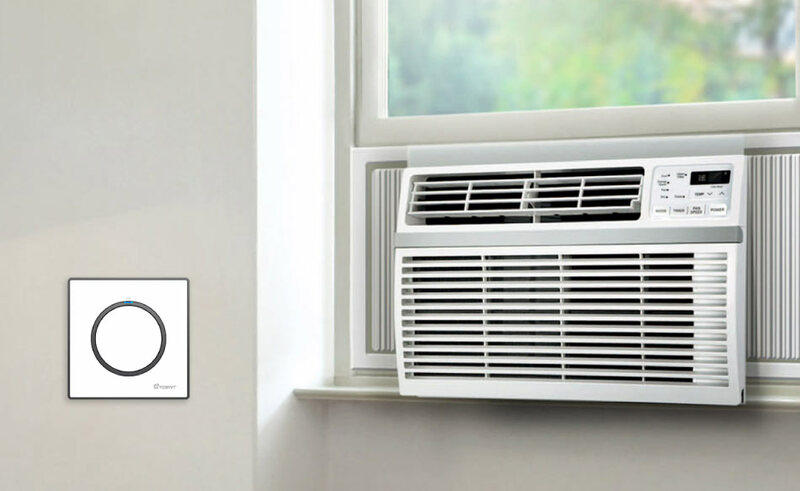 This also helps to save energy because we reduce the use of the air-conditioner. 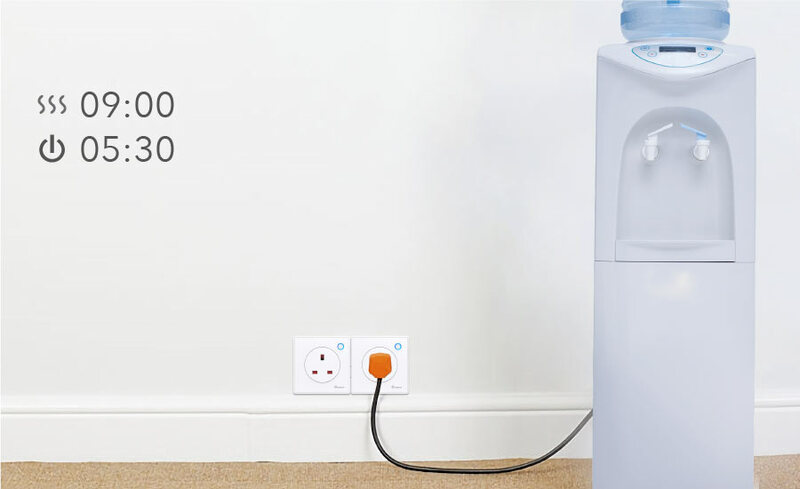 Yoswit allows your traditional water heater to provide hot water when needed by pre-heat before you come back home. 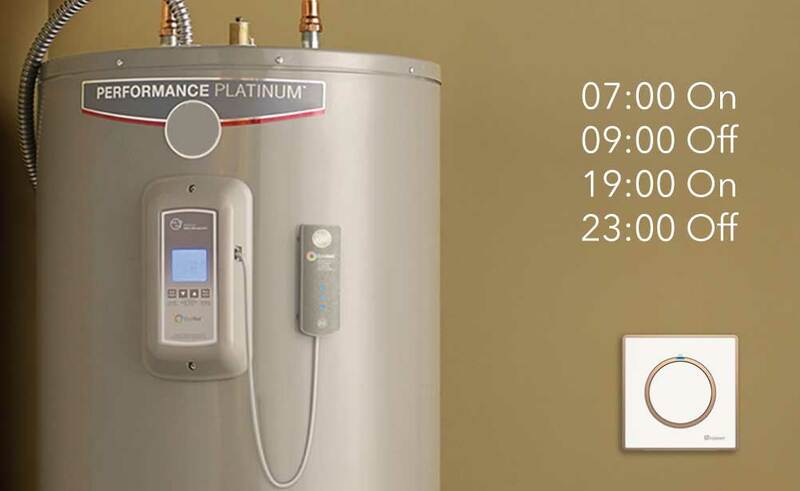 We also turn off the water heater according to your living schedule to prevent energy waste. You have no need to worry about forgetting to turn off the heater anymore. 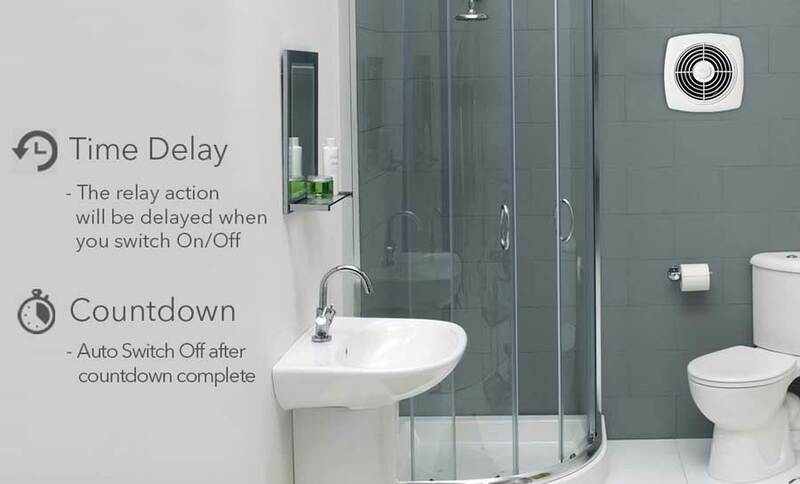 To dry the bathroom, people may keep their exhaust fan running for the whole night. But research told us that your bathroom normally will be dried around 2 a.m. so the remaining time you are just wasting energy and shorten the lifetime of the fan. Yoswit helps you to turn it off automatically in the midnight. When you are enjoying a holiday, you should not worry about your home safety. 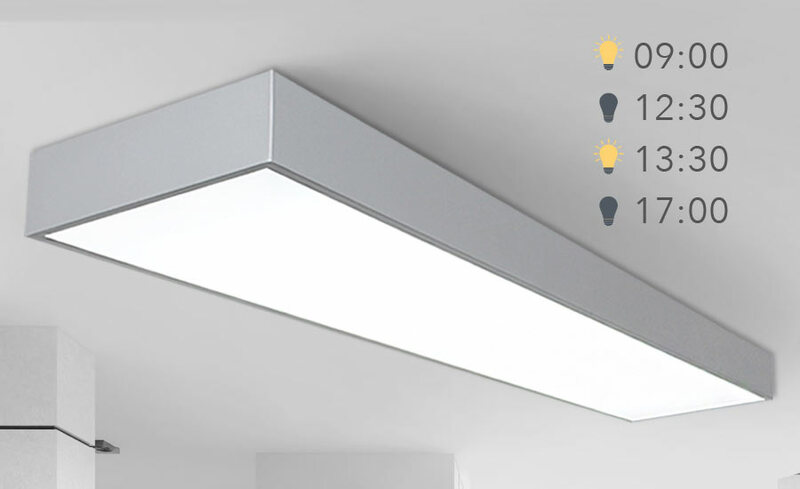 Yoswit can simulate “At Home” activities by switching on the light automatically. You can also remote control the lighting when you need to take a lot at your home through IP camera. No matter you place the dispenser at home or in the office, no one will turn it off even though they are not going to be used in the next 12 hours. This waste energy and re-boiling water do harm to your health. Yoswit help you to turn it off after you leave home or after office hour. Wake up in the cold morning is a tough job. What if the heater can pre-heat your room before you get out of bed? Yoswit can do help. So that you have no need to turn on the heater for the whole night. You just simply tap on the phone or set a daily repeat schedule. Then Yoswit will do the rest.